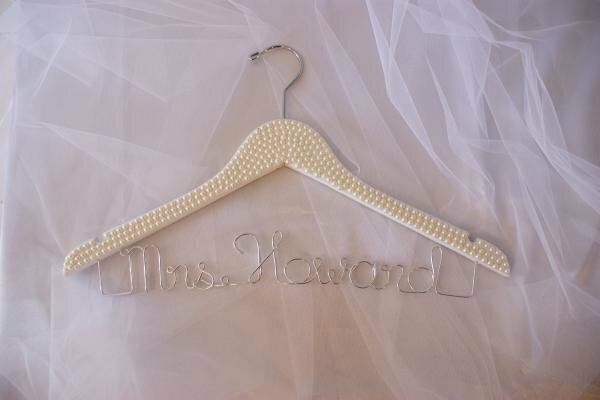 Gorgeous off white pearl covered wedding coat hangers - the perfect gift for your bridal party. 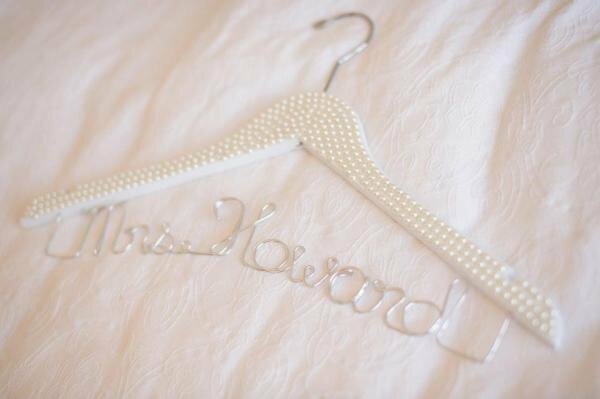 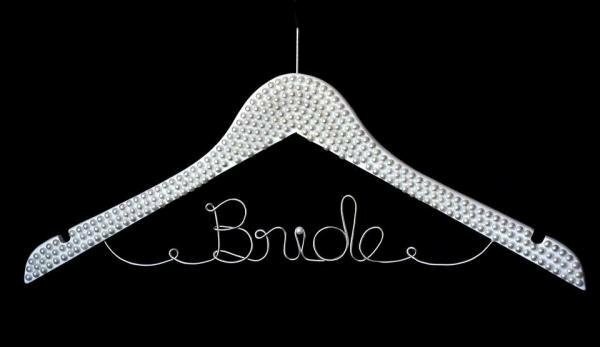 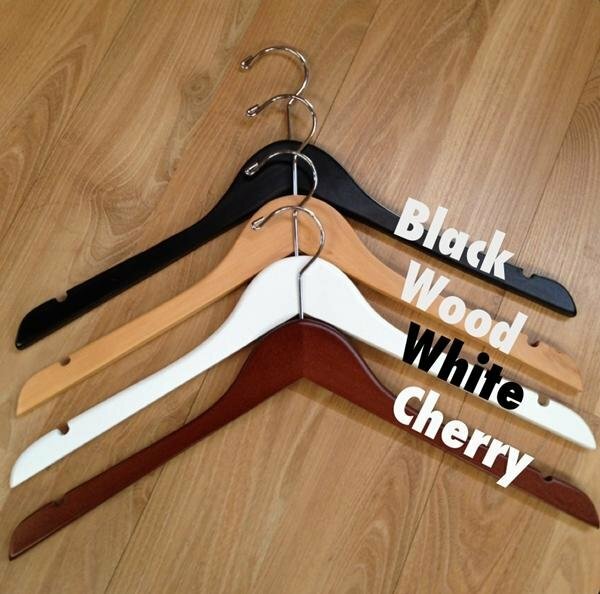 Our boutique style custom made bridal coat hangers are a unique gift and a special keepsake for the bride or bridesmaids. 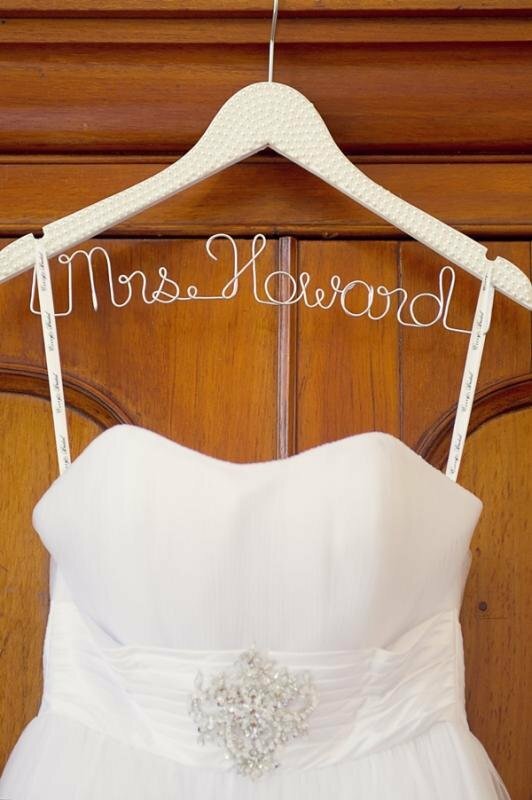 Not only do these look great displaying your wedding dress in photographs but they are a memorable and unique wedding gift. 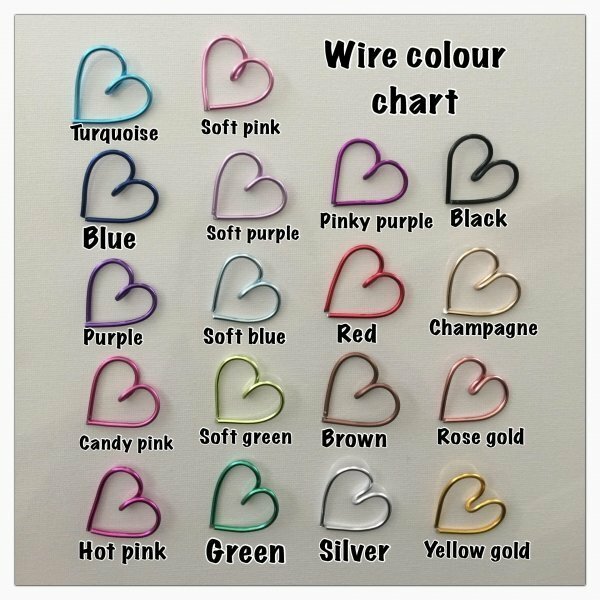 Hi Nicole, My coathangers arrived and I just wanted to let you know how happy I am with them, they are beautiful. 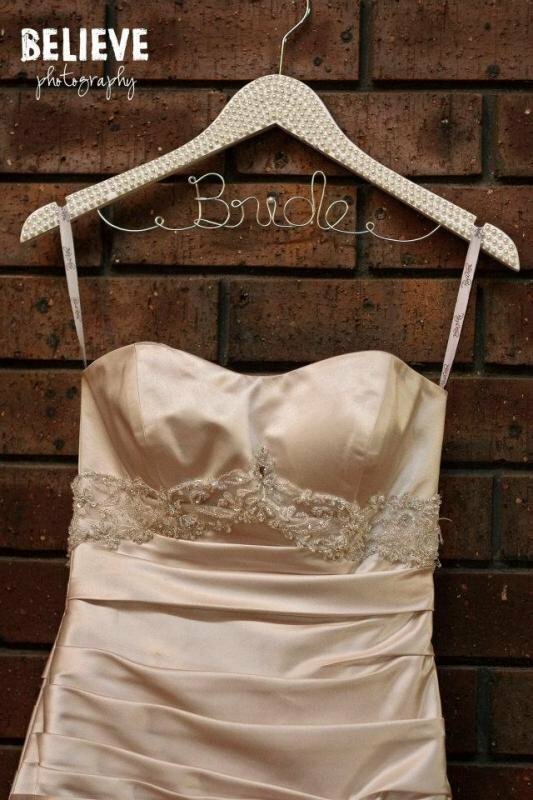 Thank you Nicole i recieved this the other day and it is absolutely beautiful! 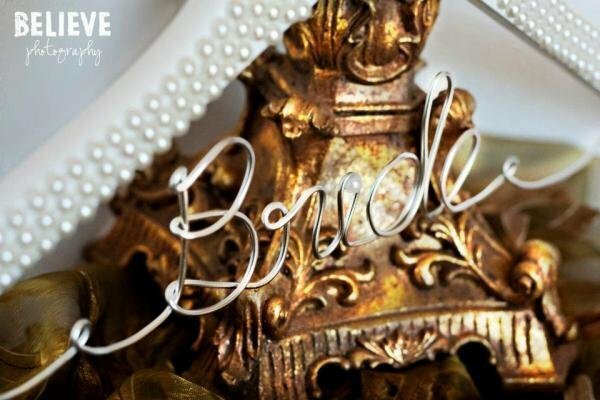 Its going to look beautiful in photos!